Here are all the things Trish Lannon wishes she had known before her colon cancer diagnosis, so she could have caught it earlier. What Should You Know About Colon Cancer? A colon cancer diagnosis can feel overwhelming. Here are 10 things your oncologist wants you to know about living with the disease. The primary treatment for non-metastatic colon cancer is surgery. You may then receive 3 to 6 months of chemotherapy to prevent the cancer from coming back. If you're caregiving for a loved one with advanced colon cancer, follow these tips to help you care for yourself at the same time. Check out these creative ways to show your colon cancer awareness by wearing blue. 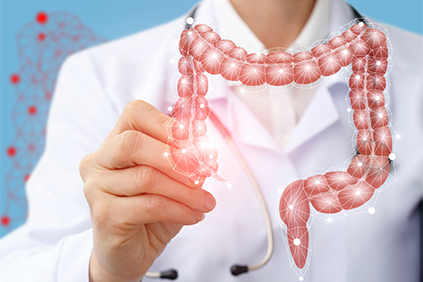 Do you know the difference between stage 0 and stage 4 colon cancer? Here's an overview of the stages and the treatment options available. Check out the new edition of “The Colondar," The Colon Club's calendar that features photos of young colon cancer survivors, scars and all.